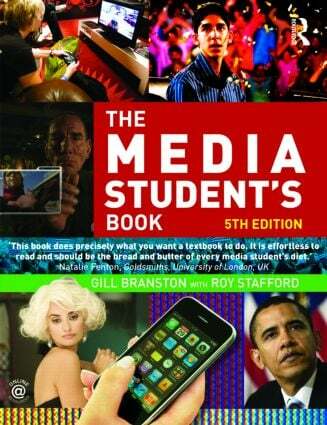 The Media Student's Book is a comprehensive introduction for students of media studies. It covers all the key topics and provides a detailed, lively and accessible guide to concepts and debates. new media in a new world? The Age of Stupid and climate change politics. references and examples from a rich range of media and media forms, including advertising, cinema, games, the internet, magazines, newspapers, photography, radio, and television. CASE STUDY: Slumdog Millionaire: Global film? ‘New media’ in a ‘new world’?